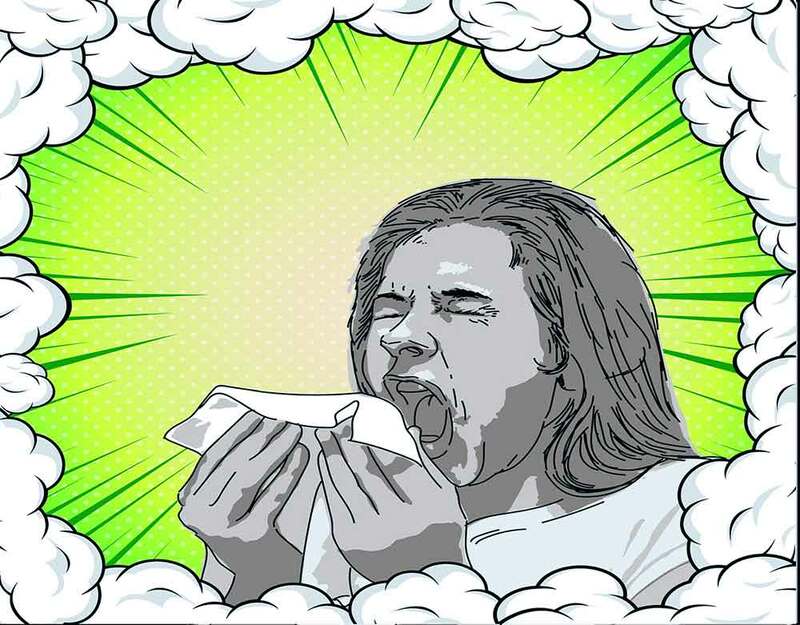 Fun Sneezing Facts: They're More Interesting than You Think! Sneezing, we all do it, some more than others but it’s a regular part of life. A sneeze could be triggered by allergies, sickness, or even the sun. No matter the trigger, sneezing is one of the body’s natural defense mechanisms. Sneezing helps protect the lungs and other organs from contamination and expels unwanted “house guests.” What some may think of as a trivial trait, there is a lot more to the act of sneezing. Sneezing is more than just a simple reflex. In fact, we find sneezes to be quite fascinating! Sneezes are more interesting than you think. If you want to learn more about the act of sneezing, check out these fun sneezing facts. 1. Sternutation is the medical term for sneezing. 2. The sun can trigger a reaction known as the “photic sneeze reflex.” In which the person sneezes in response to the sun. 3. When the layers of cells that line the nose become irritated, they trigger the ending of the trigeminal cranial nerve. The trigeminal cranial nerve sends a signal to the brain to initiate the sneeze reflex. 4. You cannot sneeze in your sleep. This is because the nerves are momentarily shut off while you snooze. 5. Sneezing is a full body workout that works your throat, chest, diaphragm, and abdomen. 6. Due to the differences in anatomy, sneezes vary from person to person and come in many different sizes and shapes. 7. Sneezes can produce up to 40,000 droplets. 8. Spray from a sneeze can spread anywhere from a 5 to a 30-foot radius. This is why you must cover your mouth when you sneeze! 9. The longest sneeze on record lasted for a whopping 978 days. 10. The rhythm of your heartbeat can change due to the force of a sneeze. Don’t worry, though; your heart does not stop during a sneezing fit. 11. Sneezing can release up to 100,000 germs into the air. 12. When you sneeze, it can travel up to 93 mph. That’s a whopping 150 kilometers per hour! 13. When you sneeze, your eyes close. It’s an involuntary reflex, so you can’t do much about it.